Managing a fleet of vehicles can be very expensive for a business and one of the expenses that sometimes seems harder to control is the cost of motor fleet insurance. When it comes to bad weather, then insurance claims get higher. At Fuel Card Services, we have you covered. 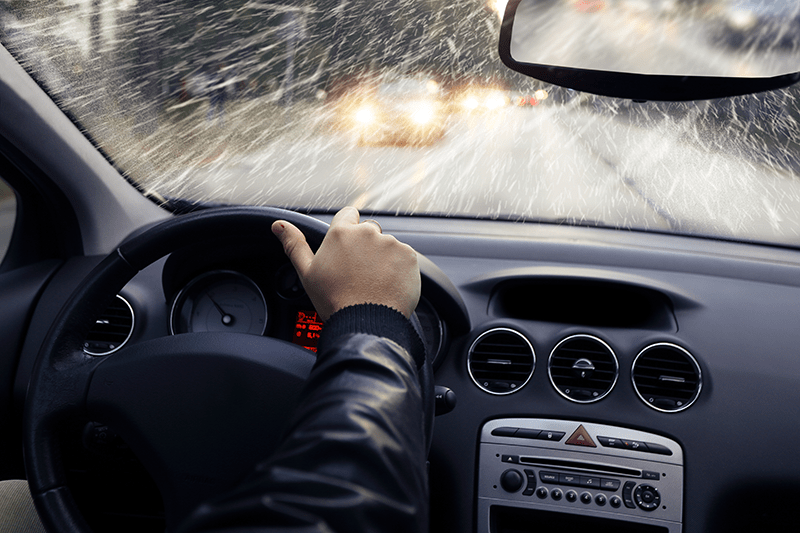 Not only do we have a helpful Winter Driving Guide, we also offer a new vehicle service: FCS Insurance Solutions. The strength of FCS Insurance Solutions specific, policy-matching service is due to the partnerships it establishes. All partners are carefully chosen because of their solid understanding of business specific needs and industry risk exposure knowledge within the security and protection market. FCS Insurance Solutions is authorised and regulated by the Financial Conduct Authority (FCA licence number 759713). It introduces quotes for all probabilities: Mixed Fleet Insurance, HGV Dedicated Insurance, Employer’s Liability Insurance, Product and Public Liability Insurance and Goods In Transit Insurance. Mixed Fleet Insurance: A range of flexible policies that cover a combination of trucks, HGVs, vans and cars. HGV Dedicated Insurance: Specialised policies for hauliers giving the right level of road, goods and liability protection, critical to keep your drivers on the road. Employer’s Liability Insurance: Offering the most competitive rates for liability insurance. Product & Public Liability Insurance: Policies to protect your company from every eventuality and expensive legal costs which may be brought against your business. Goods In Transit Insurance: No matter what you are hauling, there are a number of flexible policies covering a range of goods, liability and breakdown.